Everything you need to create, manage and grow your online business is under one roof. It is hosted and secure. 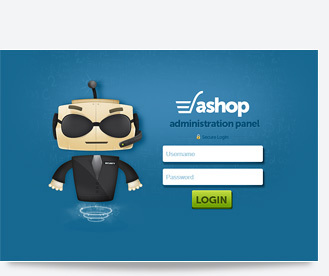 All you need is your Ashop admin panel. 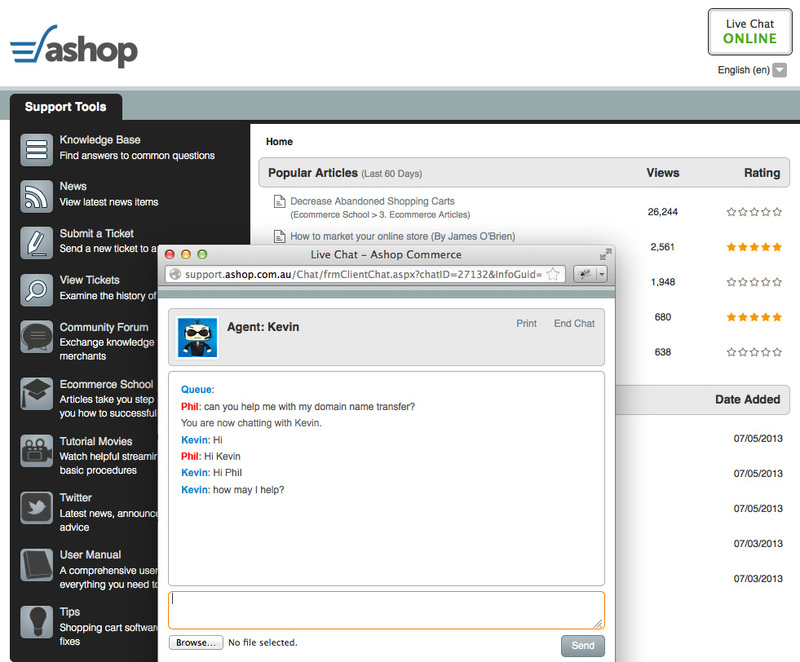 Reach millions of shoppers instantly by selling on the Ashop.me marketplace. Zero upfront fees; pay only when you make a sale. 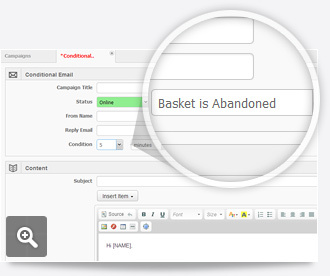 Recover ~15% of lost sales with Abandoned Basket and other conditional emails. 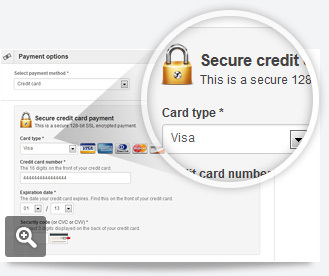 Ashop is integrated with over 80 major payment gateways, banks and third party processors. 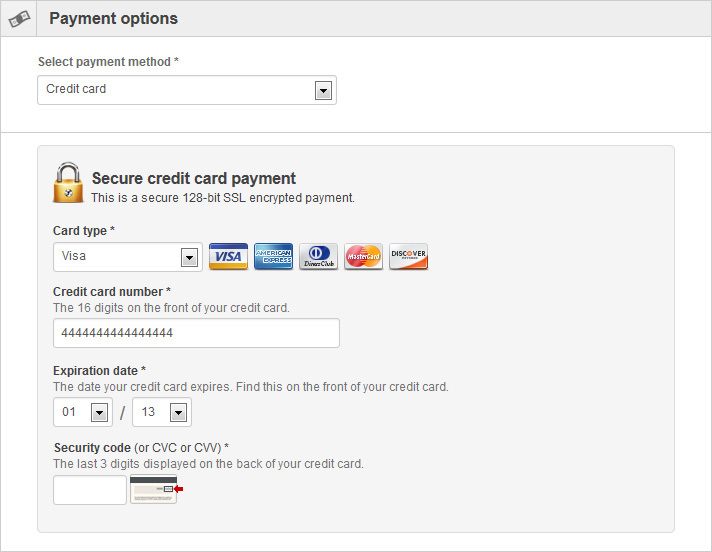 Just enter your credentials and start accepting real time credit card payments within minutes. 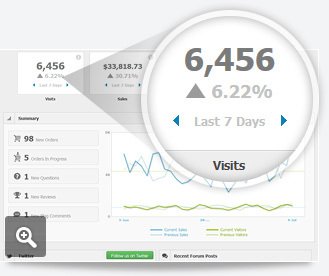 We are here to provide you full support to ensure your online success. 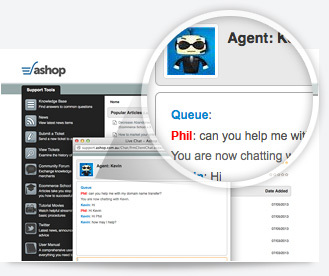 Around the clock live support will answer your questions instantly when you need help. Also our consultants will be touching base with you regularly to guide you to improve your sales. 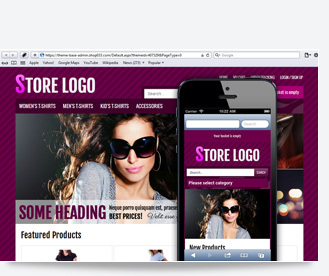 Mobile commerce is the future of online selling and your store is ready for it today. 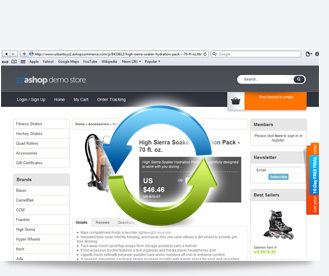 Scientific approach on selling online. 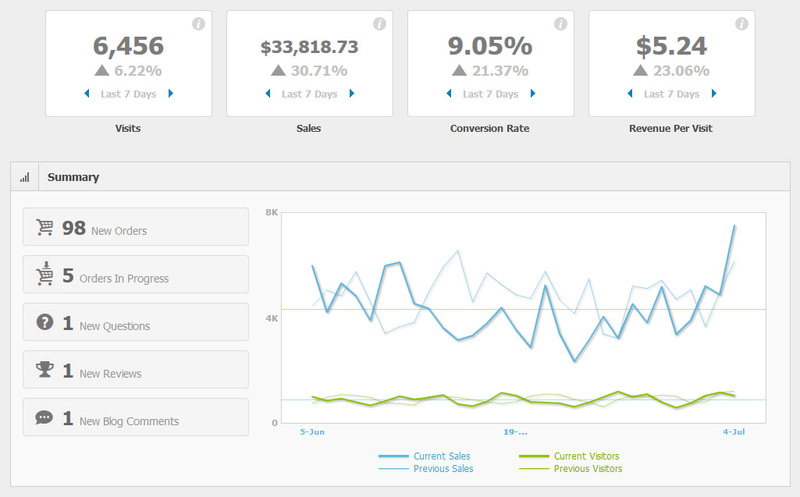 Actionable metrics will assist you to convert better and sell more while helping you to reduce the cost of the sale. 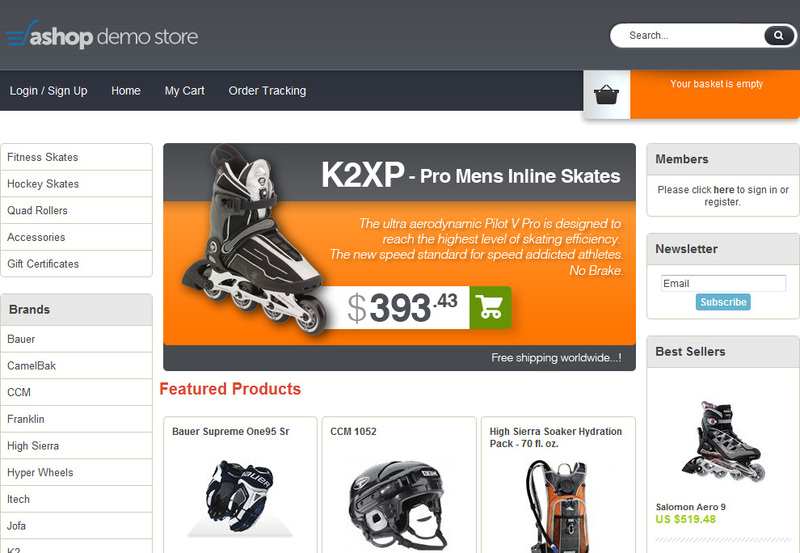 Your store administration console is completely web based, so there's no software to install. 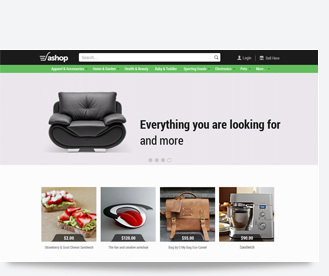 Access and manage your shopping cart from any computer connected to the internet, anytime and anywhere. No plug-ins or programming required at all. 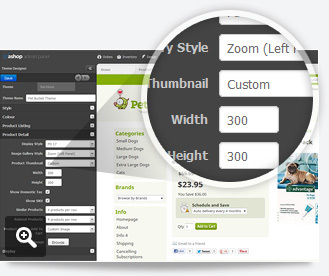 All features and design elements are fully customizable to allow maximum flexibility. 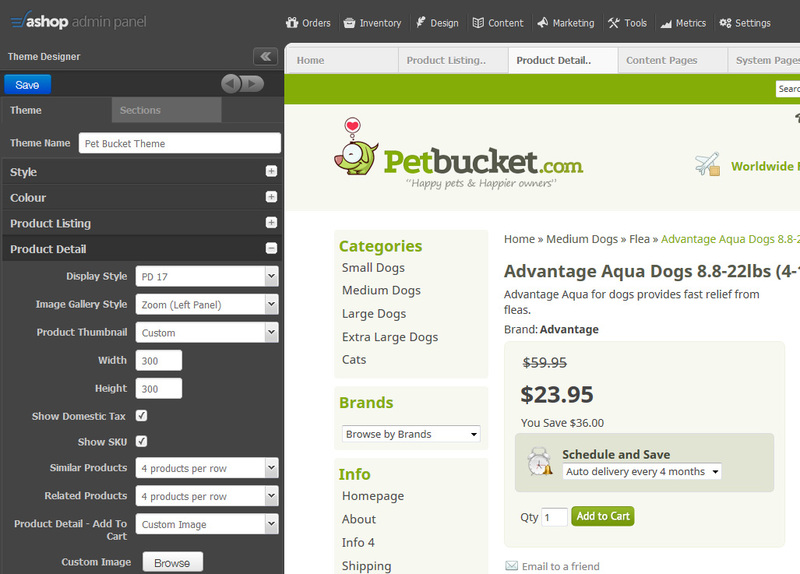 Build and market your online store in the way it suits your business' needs. No graphic design skills required. 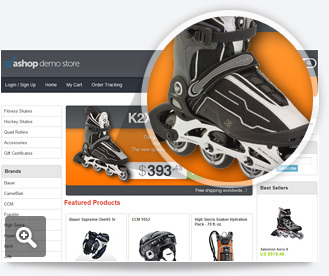 Your store will always be up to date with the latest technology and new features. 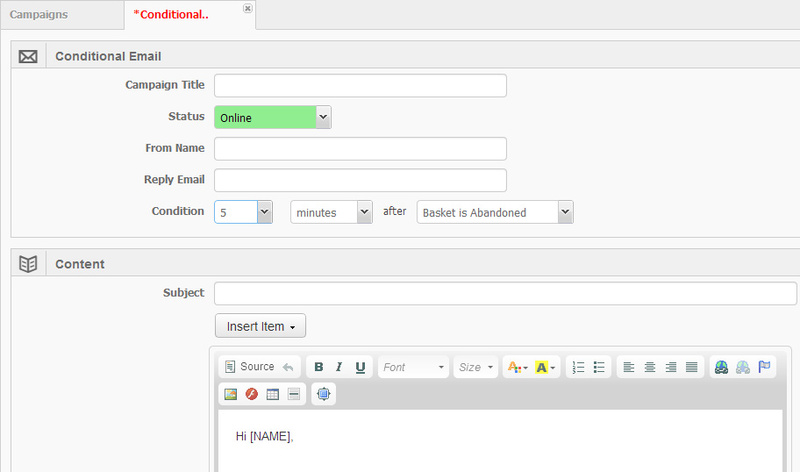 These updates will be implemented seamlessly and on an ongoing basis.